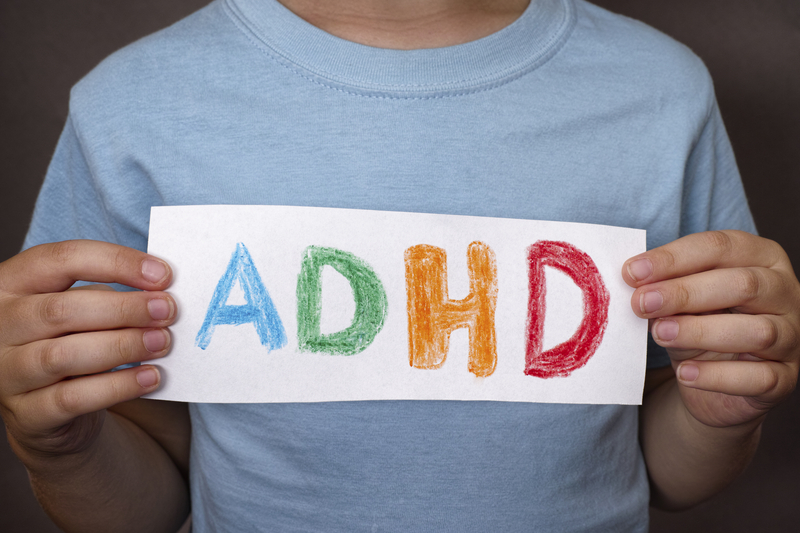 We are delighted to announce that our next ADHD Parenting Programme takes place in September-October 2017, over three consecutive Thursdays, commencing 28 September 2017. The ADHD Parenting Programme is led by Lyn Oualah, a qualified teacher with almost 30 years of classroom experience. She is accredited in 6 Positive Parenting Programmes (PPP) and has been the lead facilitator for the Level 4 programme in her current role for the past 6 years. As a Solution Focused “Champion” (2010), Lyn is keen to promote ways of finding and creating solutions that keep all parties engaged and commited to achieving the agreed targets on the intervention plan. Stress ‐ What is it and the body’s response? Stress ‐ tackling it in stages! Mindfulness ‐ definition, relaxation imagery and “Sparkly Moments”! The cost of the three week programme is £240 per person (with discounts available for couples).